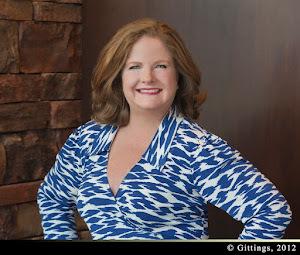 Paige McDaniel's Blog: Is Email Dead? I often answer my own questions on this blog and that is not changing today. I never thought I'd do it, but I have started keeping almost all of my phone numbers in my iPhone. Yes, I still have a Rolodex on my desk, but I almost never use it -- instead I use my iPhone and the internet to look up numbers almost exclusively. NOTE: The Rolodex was my first one from my first "real" job in Washington, DC, so I've had it about 25 years. When I left the government, the HR person told me I could take it with me. 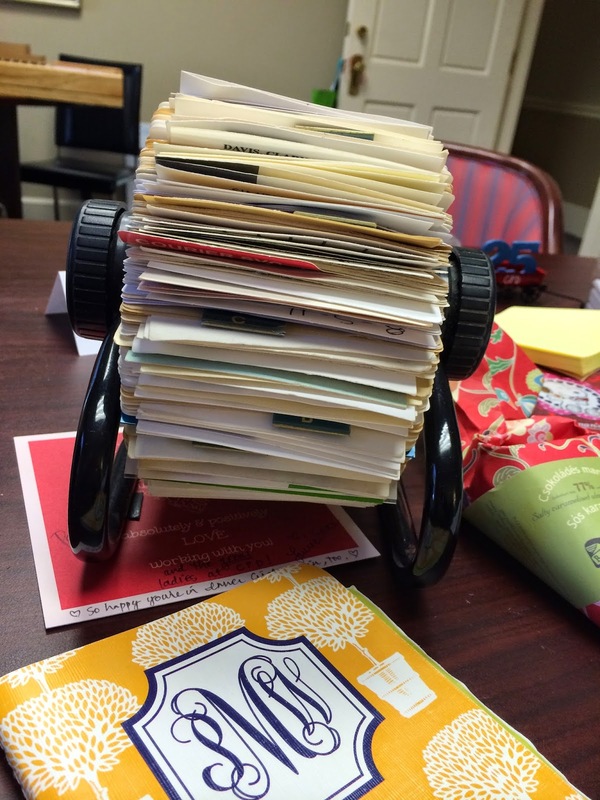 NOTE to NOTE: Yes, your tax dollars paid for my Rolodex. Kids, you may never have seen one of these before. Is it antique yet? My nieces almost never use their email. We certainly still use it at Community Partners of Dallas. We send messages to people all the time, both internally and externally. It is an easy way to send out messages to your tribe, both to inform and to delight. But, I think FaceBook and Instagram and other social media platforms do it better -- and we are all so visually focused now that even I end up posting photos most of the time and I feel like I'm more of a writer than a photographer. Email was once all of these, but if you're like me, you may be wondering what comes next. I'll have to ask my nieces. Just when I figured out FB somebody invents Instagram. Then they invent Snapchat. I give up! I know, Katie. I'd like to say that I refuse to sign up for another one again, but I'm sure that I will. Technology marches on! This is interesting. When I need to notify our church list, there's a growing number of members I can reach faster if I FB message them. You are right, Phoebe -- and I have to say I don't have easy access to all of my friends via email anymore, but I can totally find them on FB. Paige...I just discovered your blog and I am glad that I did. I think if we ever met, we would be good friends. I have gone back and read quite a few of your older entries. I look forward to reading your new entries. BTW, my name is Maxine and I am from North Carolina (the coastal area) where it is supposed to snow tomorrow and we never get snow here. Thanks for your kind words and for reading my blog, Maxine!